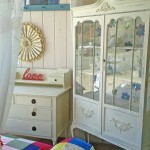 Orissa Designs specialise in up-cycled, shabby chic furniture. 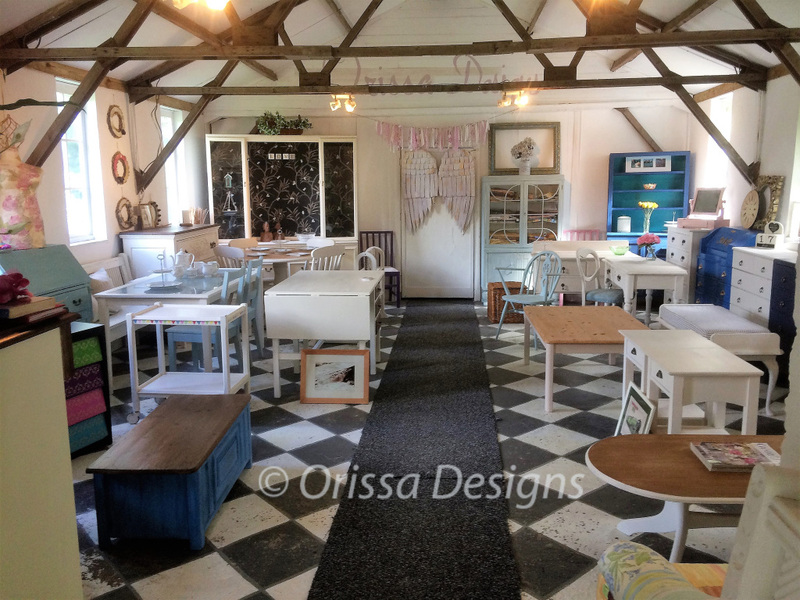 Here at Orissa Designs you will find a selection of items of ‘shabby chic‘. Things like reclaimed, restored and up-cycled furniture. 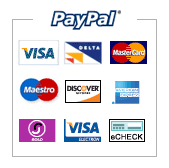 If you’d like to know when we add new products to the site please join our mailing list. Thanks for coming to visit Orissa Designs, we hope you find something you like. Caring for your painted furniture. Your newly painted furniture needs to cure for up to 30 days, please treat it with great care during this period. Use a soft microfiber cloth for buffing and cleaning for the first 30 days, after this time a damp cloth can be used. Use coasters and heat pads to avoid damage. Keep sharp or abrasive objects from the surface. Felt pads under lamp bases and other decor is recommended. Avoid extreme heat and excessive moisture. 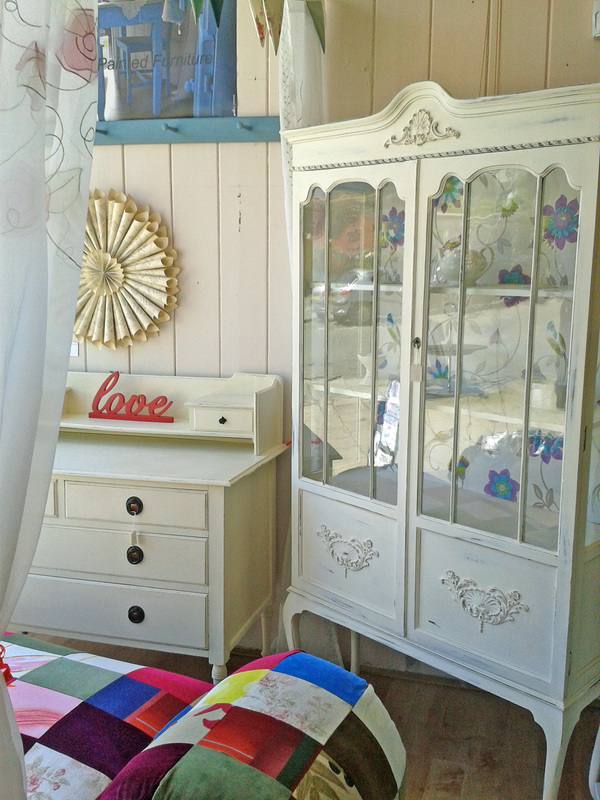 If treated with respect your painted furniture will give you enjoyment for many years to come. If you would like to commission an item or ask for a quote for some work please let us know via email to info@orrissadesigns.co.uk or give us a ring.